The series that’s helped thousands of small people to read. Perfect if you’re just starting to master phonic words or key words. 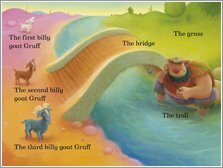 Choose these fairy tales for every storytime. Welcome to some of the most classic books ever made for little folk. 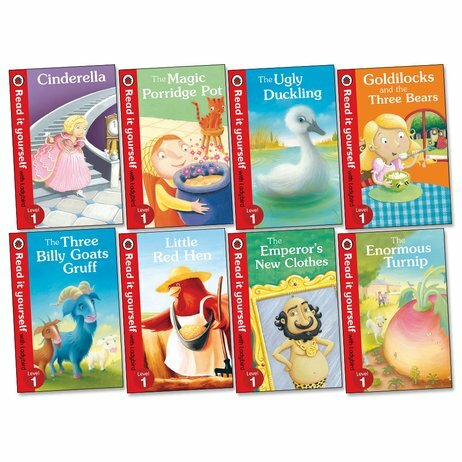 Timeless Ladybird fairy tales in bright pocket editions to help you start reading alone. There are beautiful colour pictures on every page, and lots of easy words to repeat and remember. Plus a fun puzzle in each book. Truly enchanting.